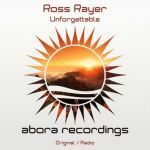 We are very pleased to welcome back one of our finest talents here on Digital Euphoria Recordings. After Star Field/Gravity Rush, Fredrik Miller is back with Skylight as a single release. 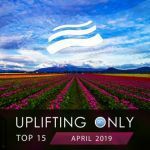 The track starts off with a direct introduction suffused with a strong bas line, energetic acid lines, and a delicate piano sound to emphasize the emotions of the song. 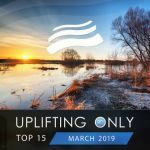 This leads us straight to the breakdown, which is composed only of piano that creatively fills up the whole space and gives it a very particular emotion. This breakdown is then obviously followed by a powerful and dynamic climax, with a soulful melody line that will surely send shivers down your spine! 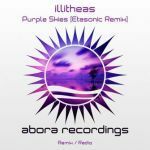 The release includes a Radio Edit, which is a shortened version of the original mix. 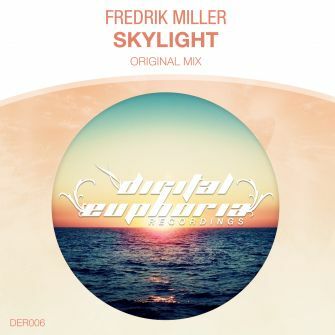 Fredrik Miller makes a successful comeback on Digital Euphoria with Skylight, and we can’t wait to hear what else he has to offer.